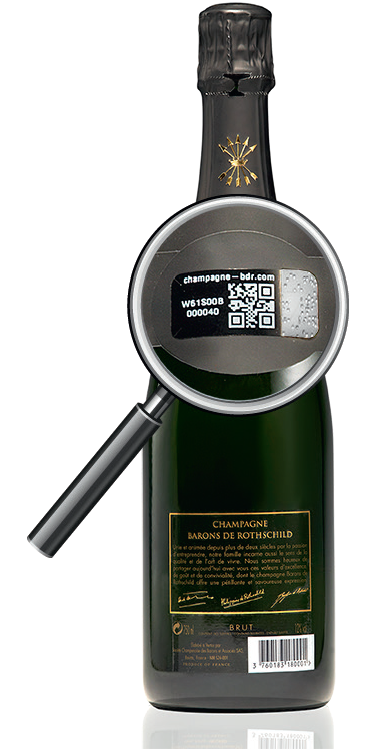 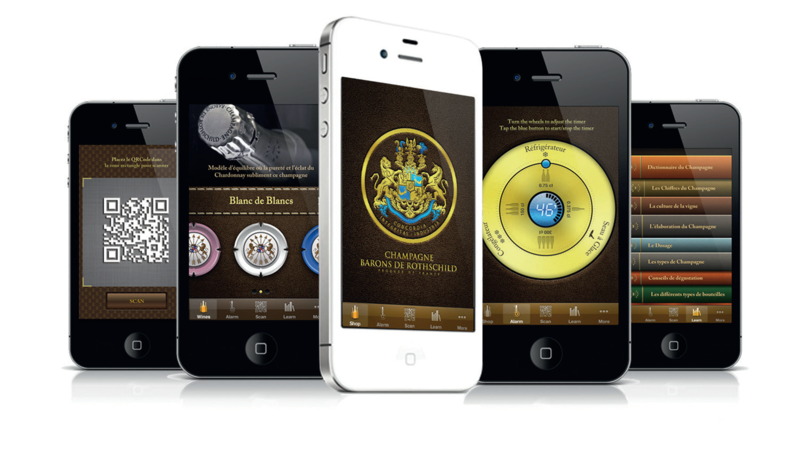 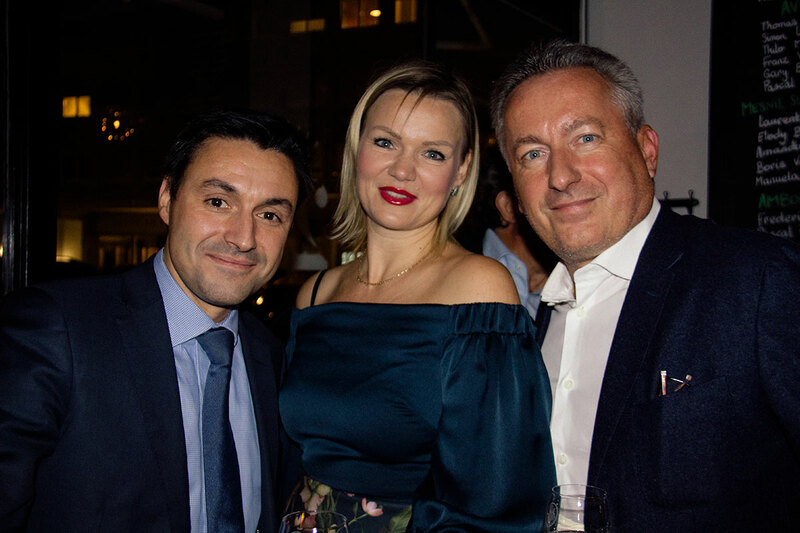 Vintime company, represented by Pascal Fiancette, specialist of the on-trade in Geneva, will now strengthen our distribution to local professionals. 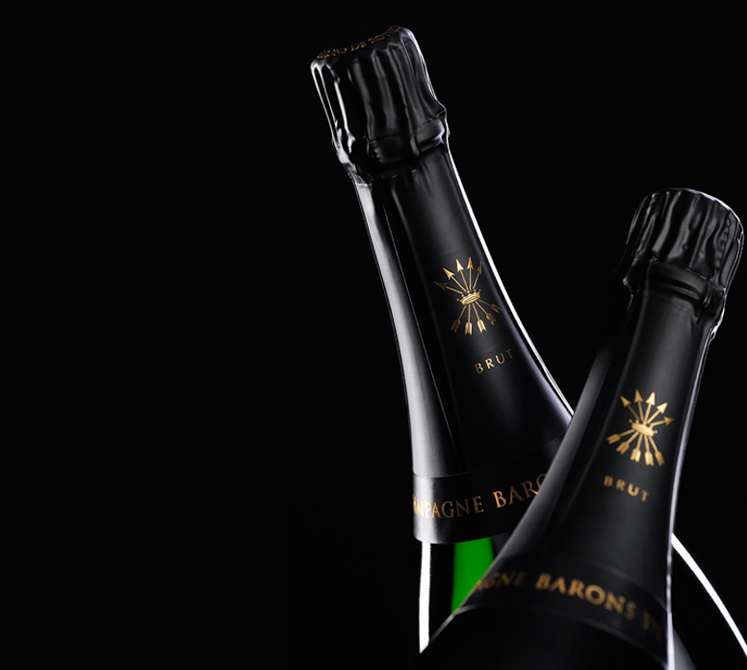 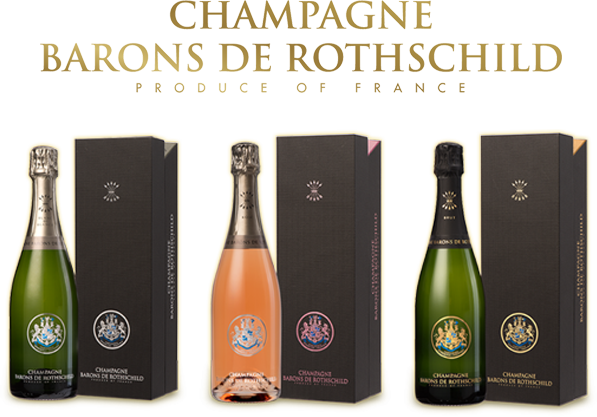 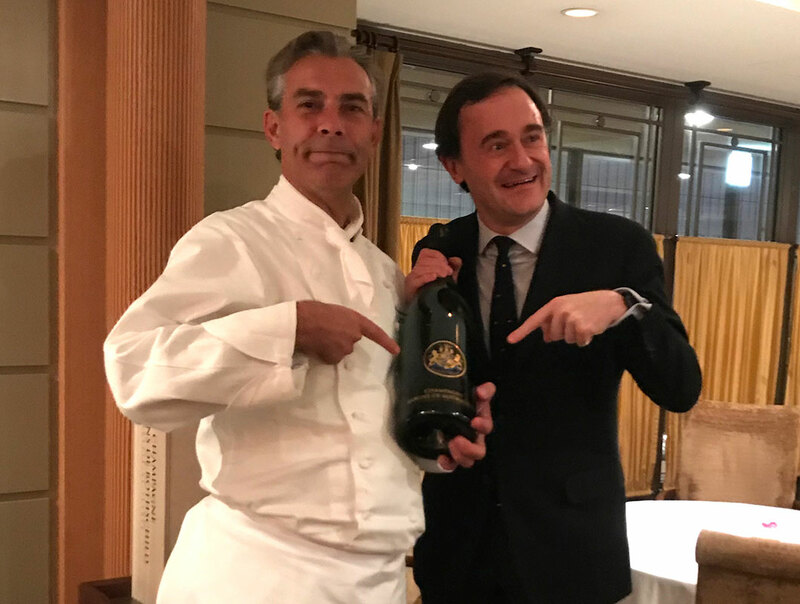 It was an ideal occasion to organize a beautiful evening of promotion of our champagnes in the presence of about forty people, under the aegis of Hervé Lambert, commercial director, and Thomas Soriano, brand ambassador Switzerland. 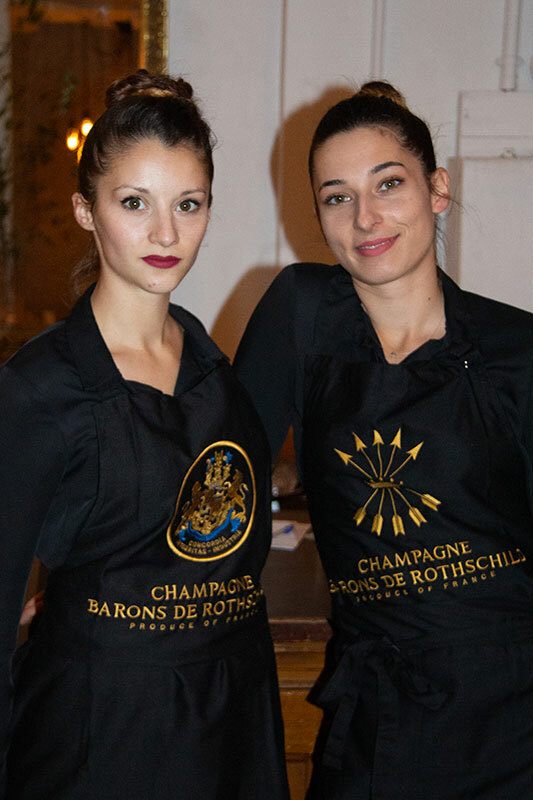 It is in the heart of the center of Geneva, at Bistrot 23, trendy place with a chiseled kitchen, that we had made an appointment with our guests. 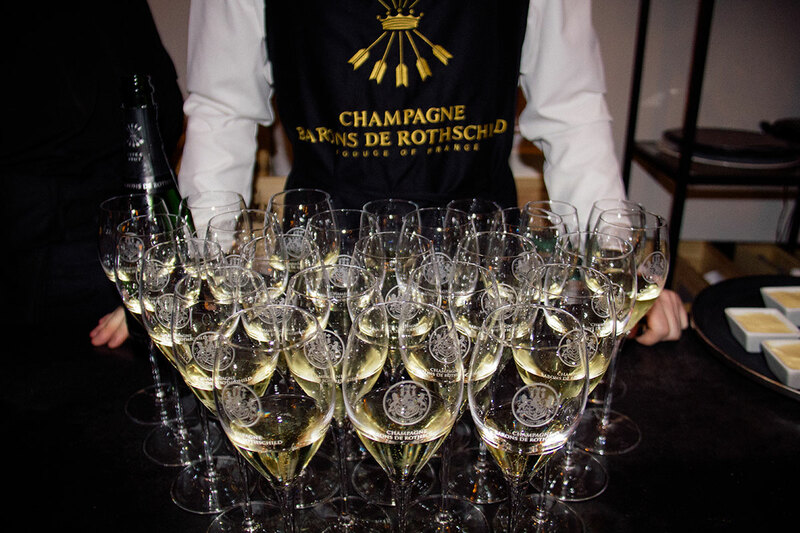 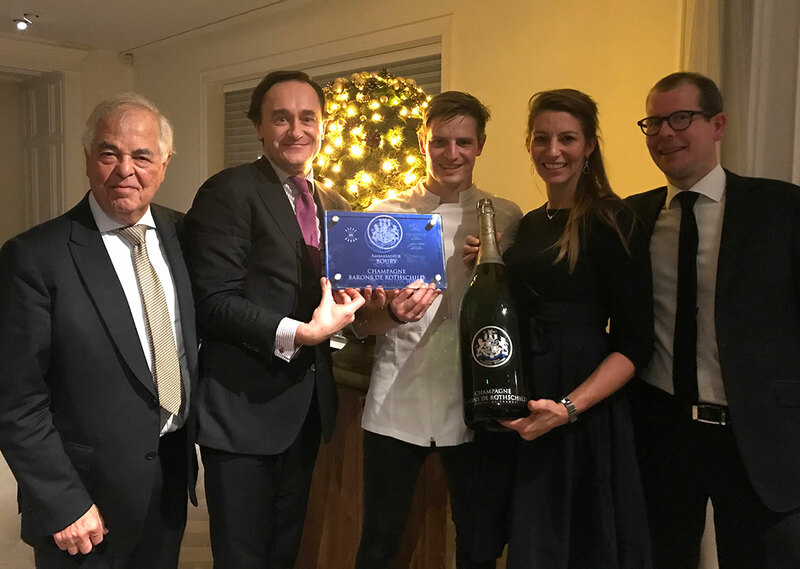 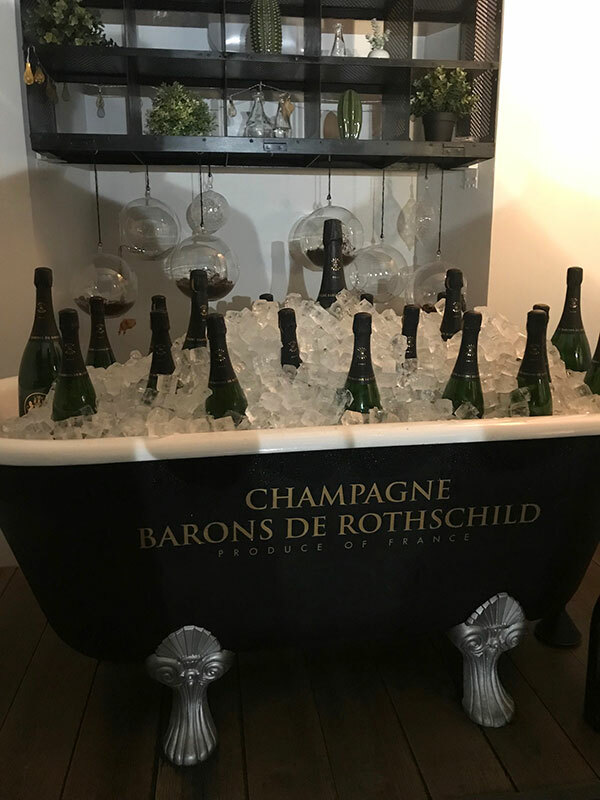 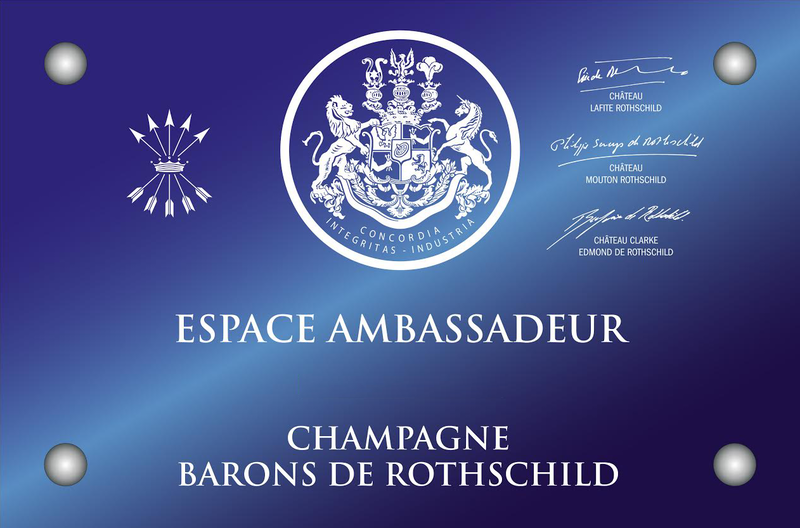 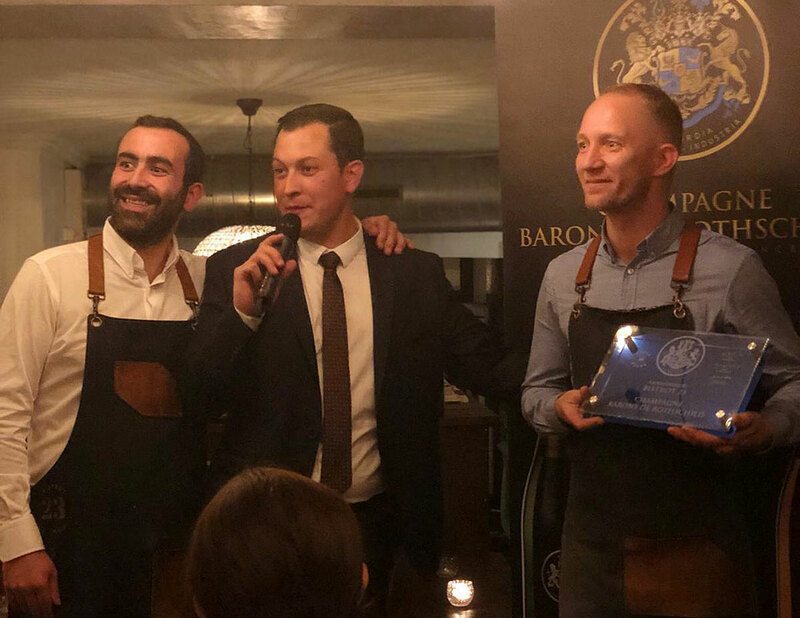 Raised to the rank of ambassador at the end of the dinner, the team of the Bistrot impressed by the precision of their performance and also for the warm atmosphere even around the champagne bath till the end of the evening.